The unique shape and closure to this evening bag makes this one of the most lust after styles of the season. 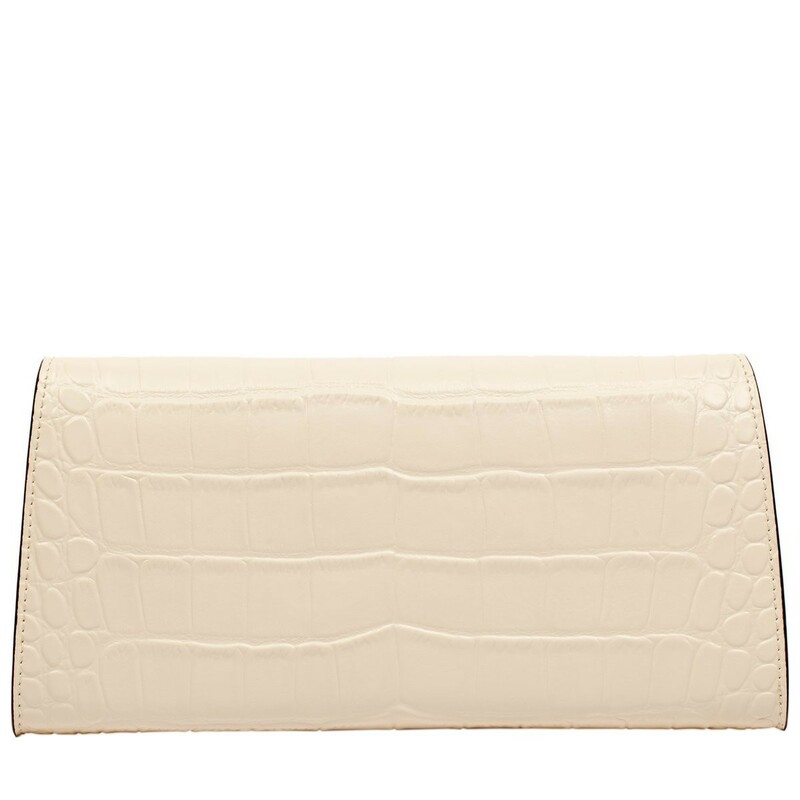 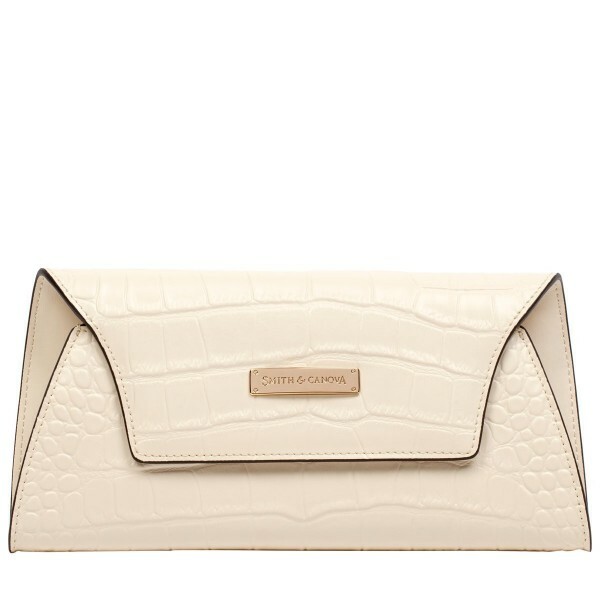 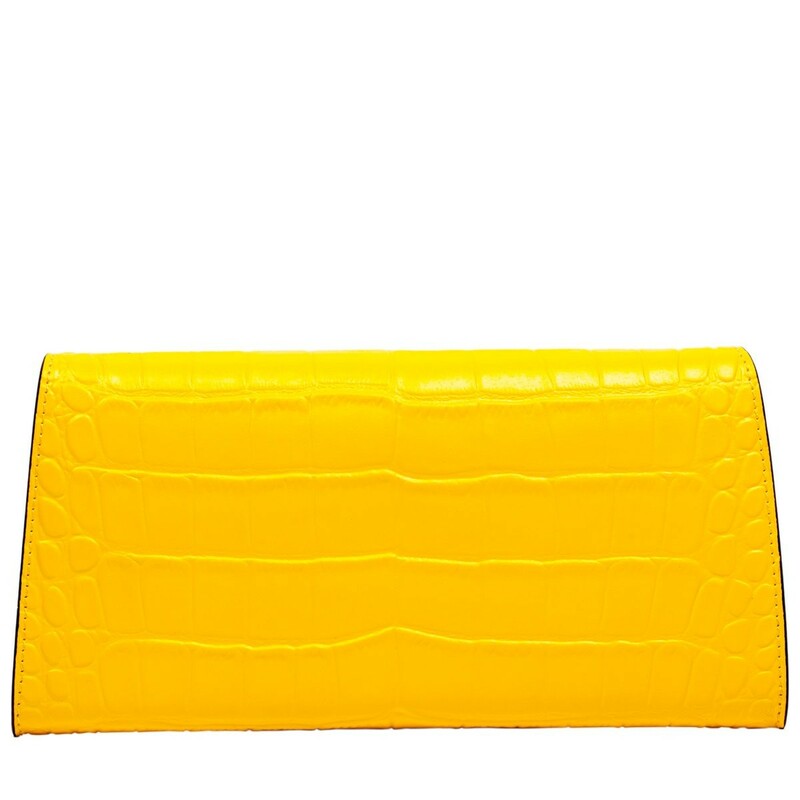 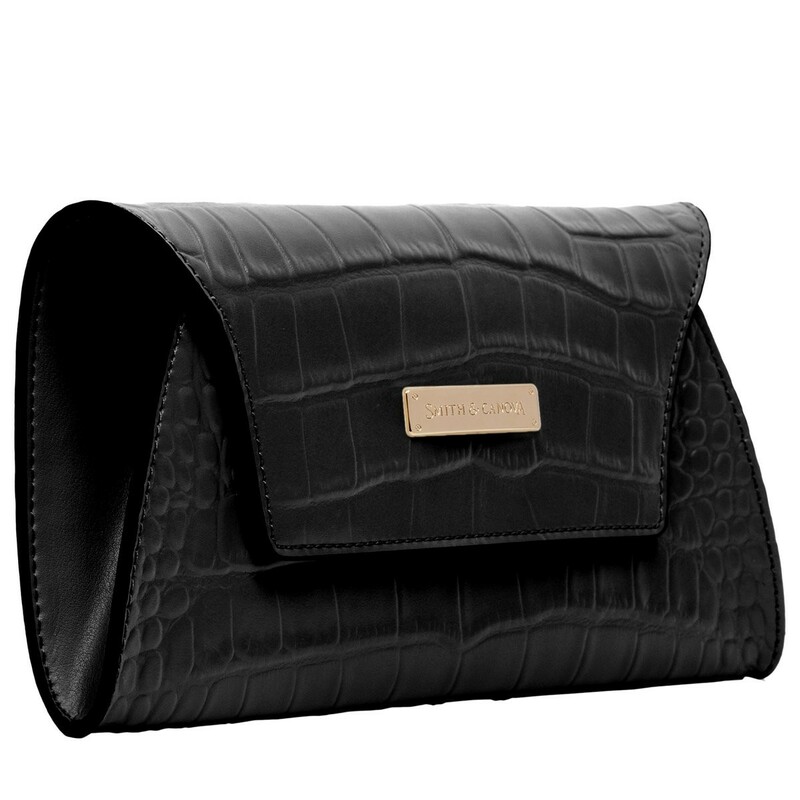 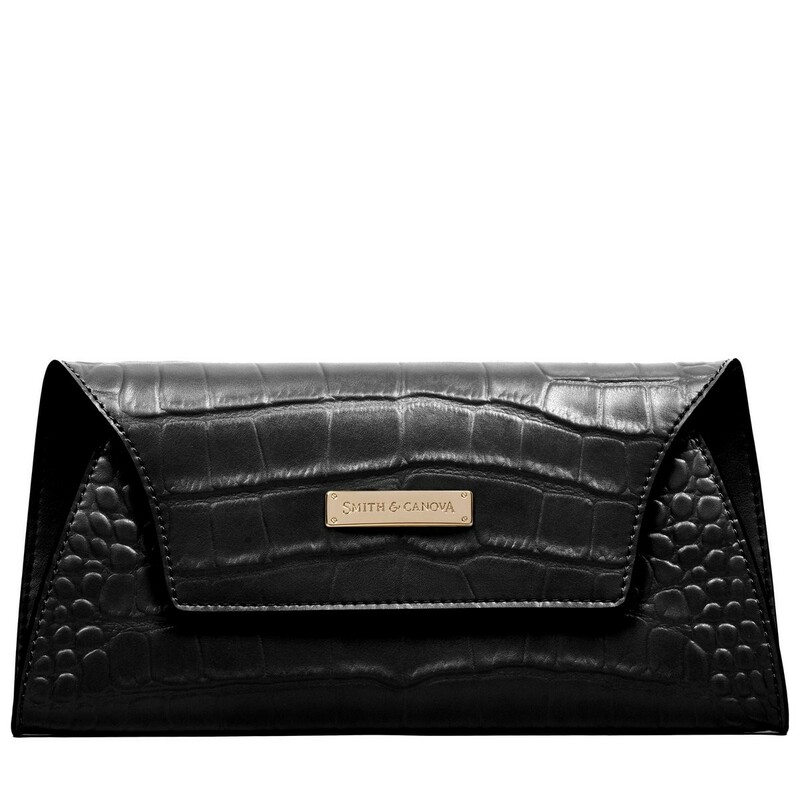 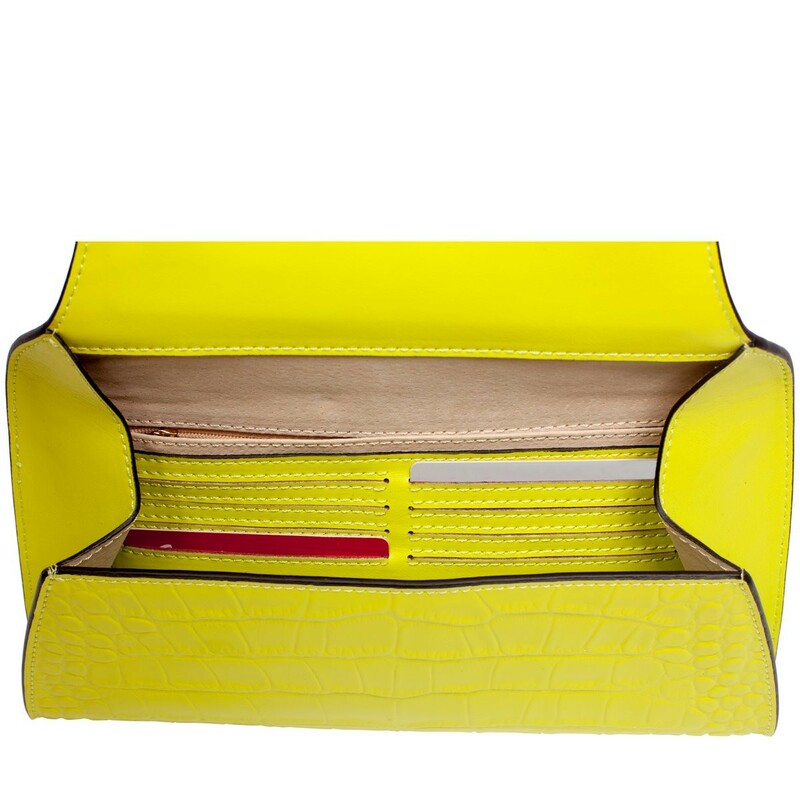 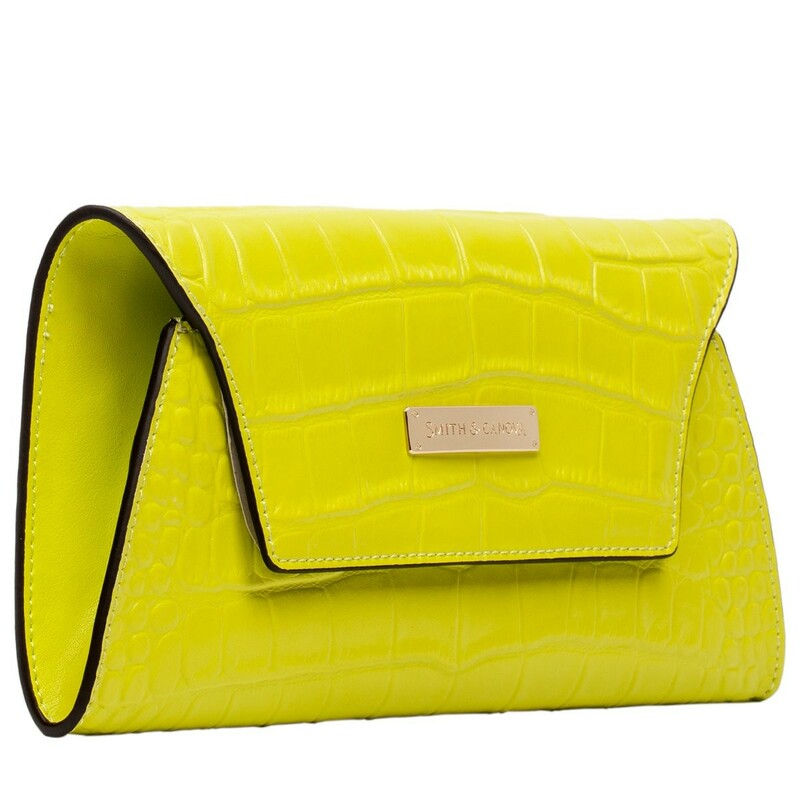 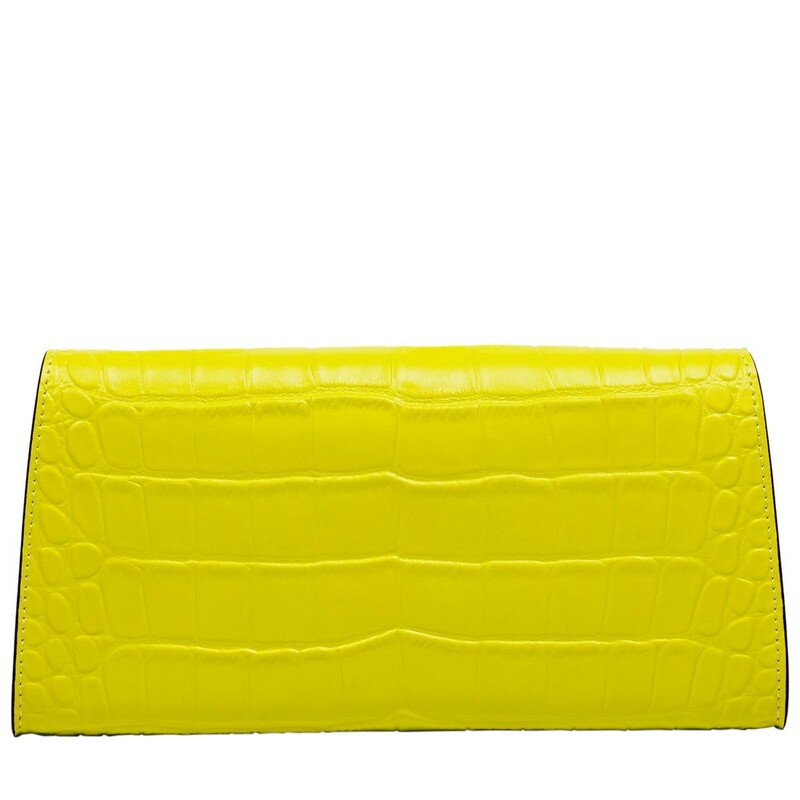 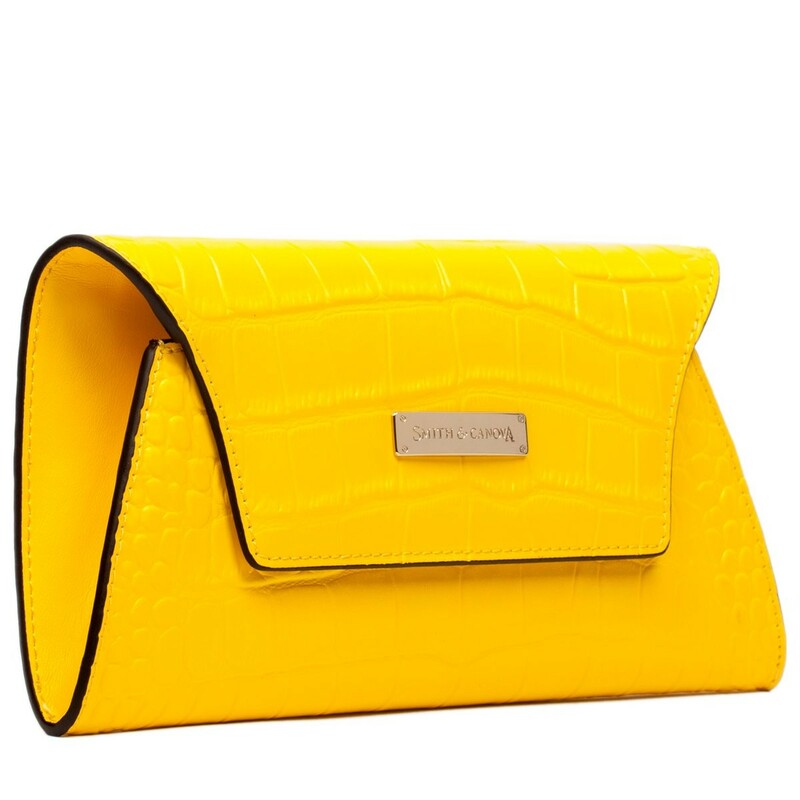 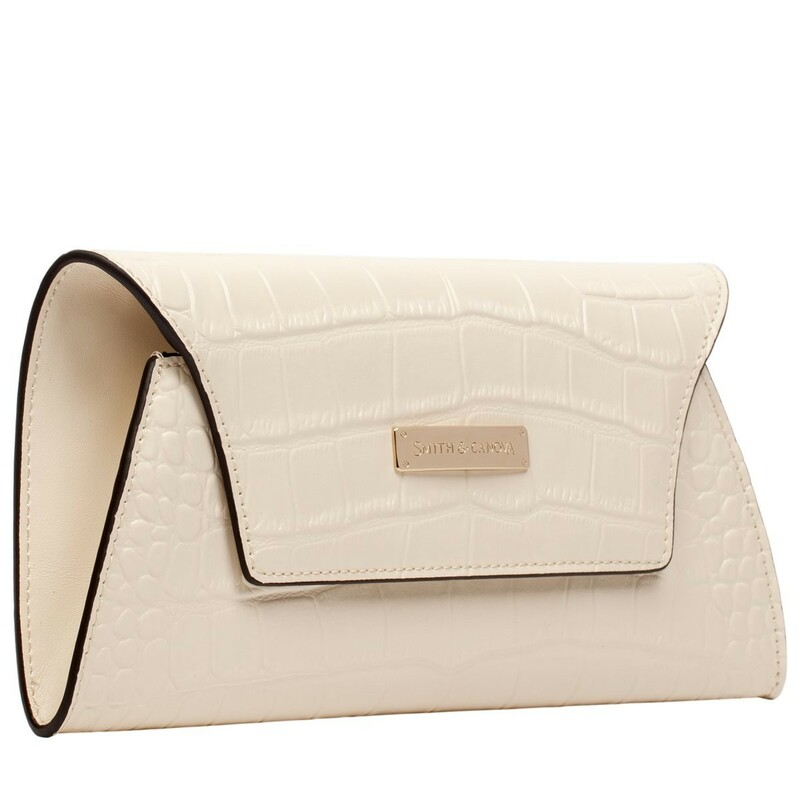 The creative shape and croc effect finish makes this the perfect accessory for any night on the town. 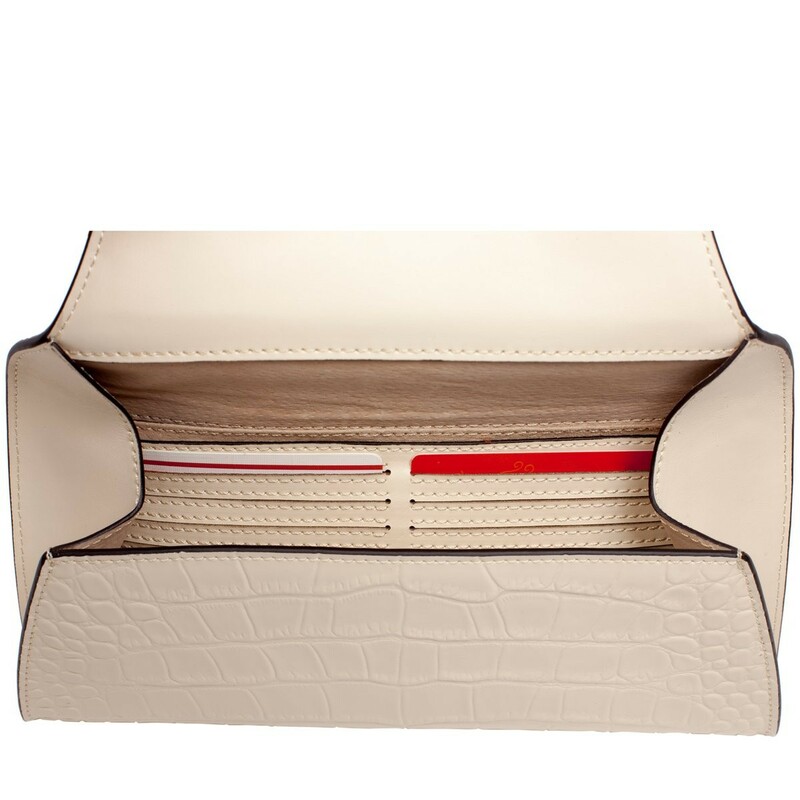 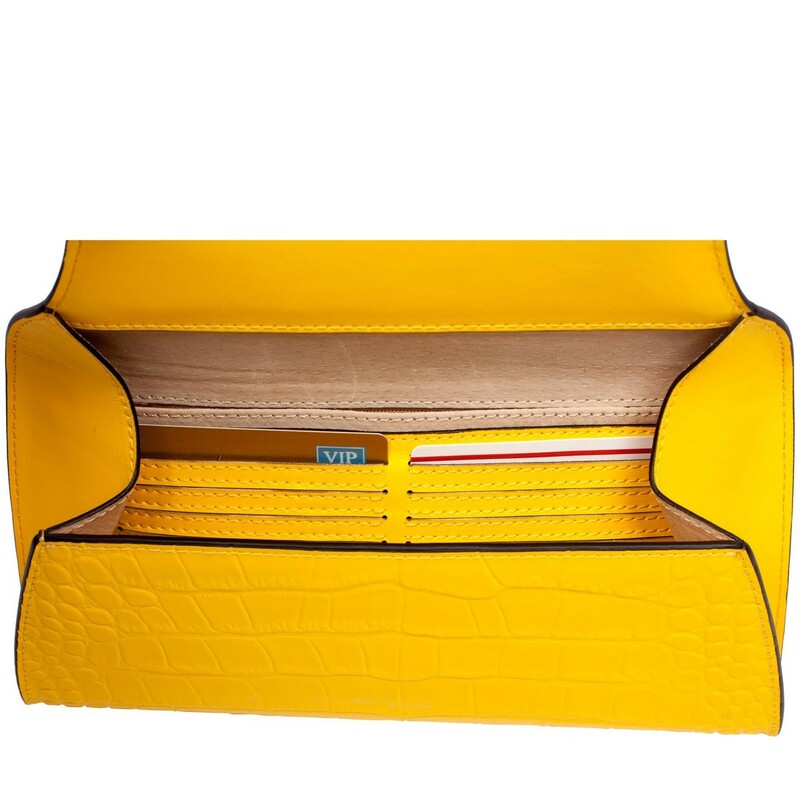 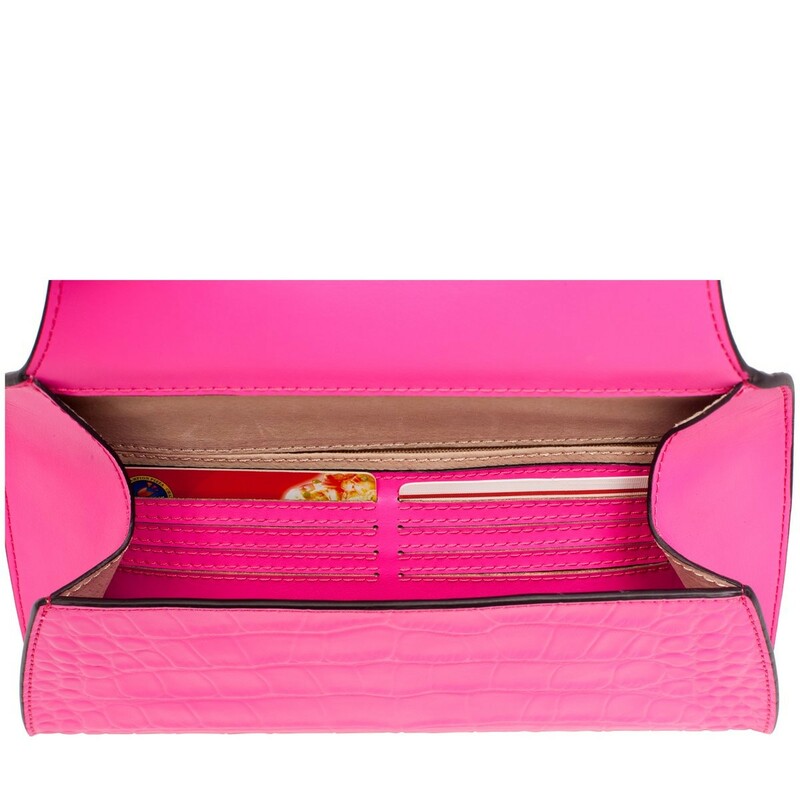 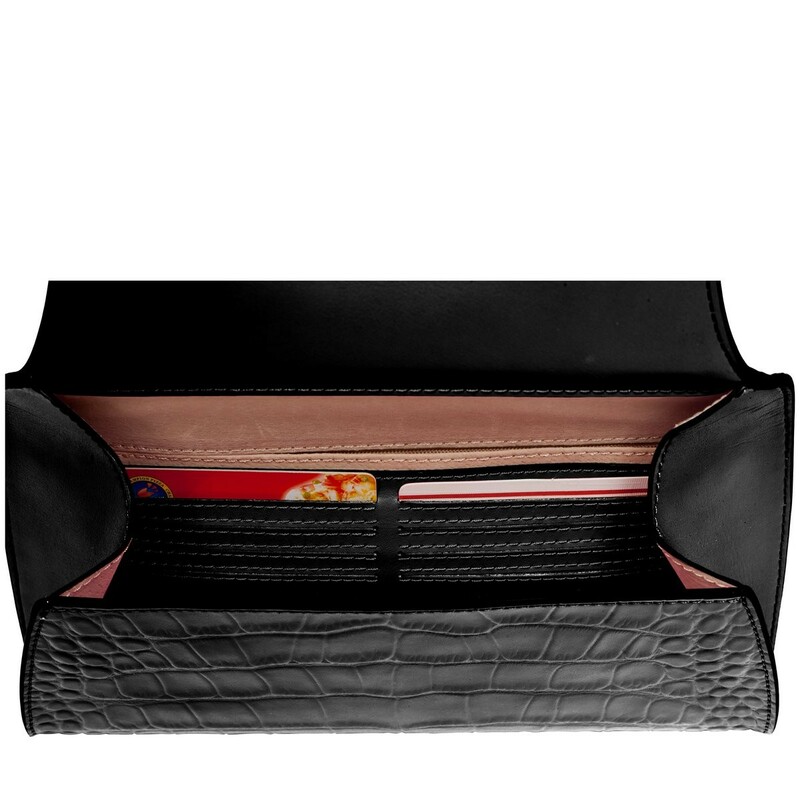 With interior card slots you can stay organised on the go.